Have you combed through all the singles events San Diego has to offer... only to keep encountering a dating pool that is clearly too young for you? San Diego senior dating doesn't have to be difficult, you just need to know where to look. Clubs, seedy bars, and other nightlife venues probably aren't the place that you're going to find your perfect over-40 paramour. 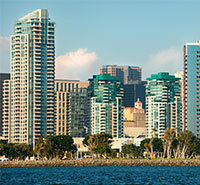 San Diego is a young town, but it's also a diverse town, and there are many events geared towards a more mature crowd. 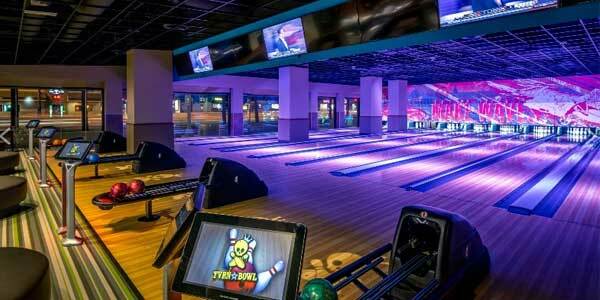 If you have a love of bowling (and want a casual environment in which to meet older singles) you may want to pay a visit to the East Village Tavern & Bowl weekly events. Cosmic Blast Tuesdays and Tailgate Saturdays both give ample opportunities to meet singles in your area while playing a few rounds of a fun game. Bowling is the best way to put yourself out there without really "putting yourself out there," and if all else fails you can have a drink at Happy Hour. 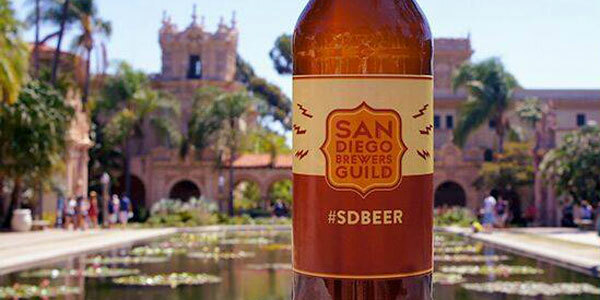 San Diego is home to some fantastic locally-brewed beers - and it loves to celebrate the fact. Apart from the annual Beer Week, there are a multitude of beer-related festivals (such as the appropriately named San Diego Festival of Beers). If you love the finer things in life, such as quality micro-brewed beer runs, this isn't just a great opportunity to meet singles: it's also a great way to meet singles that have similar passions and hobbies. A weekend musical show and event, The Great Gatsby invites you to relive the roaring 20s at the Civic Center Plaza. Appropriately attired guests can enjoy live music (jazz, naturally), themed cocktails, and even photo opportunities. The Great Gatsby runs on Friday and Saturday and it isn't just a great way to meet like-minded singles - it's also a nice place to take someone you met on a dating site, such as Zoosk. Are you looking for a mate with a little class? 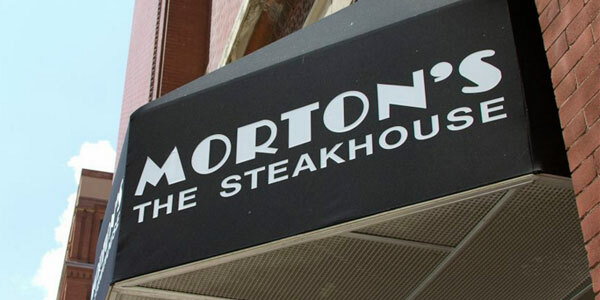 The Happy Hour at Morton's Steakhouse is a Sunday through Friday event that lasts until 6:30 PM and gives you access to some of the most mature singles San Diego has available. If you want to meet older professionals, this is the place to do it - not a lounge or a bar. And hey, even if you don't, the martinis are to die for (maybe you should just stay for dinner). 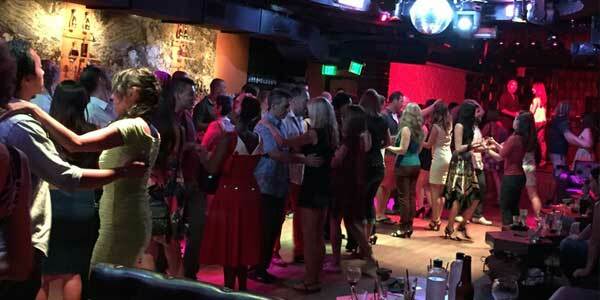 Held in Downtown San Diego, Hardrock's Intervention is a large "day party" that's perfect for older singles who want to meet others in a low pressure environment - and who don't want to commit to a late night out. In fact, Intervention ends at 7 PM on a Sunday night, making it one of the least exhausting singles events San Diego offers. Though some of the youngsters will undoubtedly continue partying on, the event is ideal for those who just want a taste of the night life without the exhaustion that's sure to follow. Want to meet a lot of people - fast? Speed dating events are regularly held by Cloud 9, and they're often tailored to a specific demographic. Cloud 9 holds speed dating events that are specifically for those over 40 or accomplished professionals, so that you can meet people who are in the same stage of life as you and who share the same goals. Cloud 9 specializes in creating a relaxed, informal atmosphere, so that no one feels uncomfortable. If you're already used to sites like PlentyOfFish​, Meetup will seem very familiar to you. Meetup is a social networking site that is focused more on groups than dating, but the "Singles Over 50" San Diego Meetup Group regularly hosts events where singles can mingle. And yes, there's a little fudging room - if you're a little younger, you're still certain to be welcomed. The Singles Over 50 Meetup Group has an active (if rotating) membership, so you can meet the same people throughout events and become a little more comfortable over time. 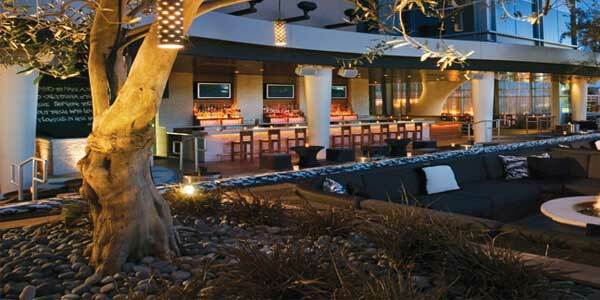 Lock and Key events are held throughout the year in various exciting new venues in San Diego. A "lock and key" event is an icebreaker event designed to introduce you to new people fast. Not only are there specialty drinks and a happy hour food menu, but the event hosts make sure that conversation keeps going and everyone has a good time. Men are given keys while women are given locks, and it becomes a goal to find out who has your matching lock! Do some of these events seem a little intimidating? Just jumping into the dating pool can be a nerve-wracking experience, especially if you’re out of practice. You may have better luck first approaching a seniors-focused dating site such as OurTime​ which lets you browse profiles of available singles in the San Diego area in a low pressure, no commitment environment.